Since 1968, the independent state The Bass Federation have worked together to support the grassroots growth of fishing and the growth of the entire sport fishing/outdoors industry in their states. 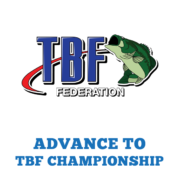 Simply put, The Bass Federation, Inc. (TBF) and our affiliated state Federation’s do not work for any one organization in particular, although they do have several long-term relationships and partnerships in the industry. 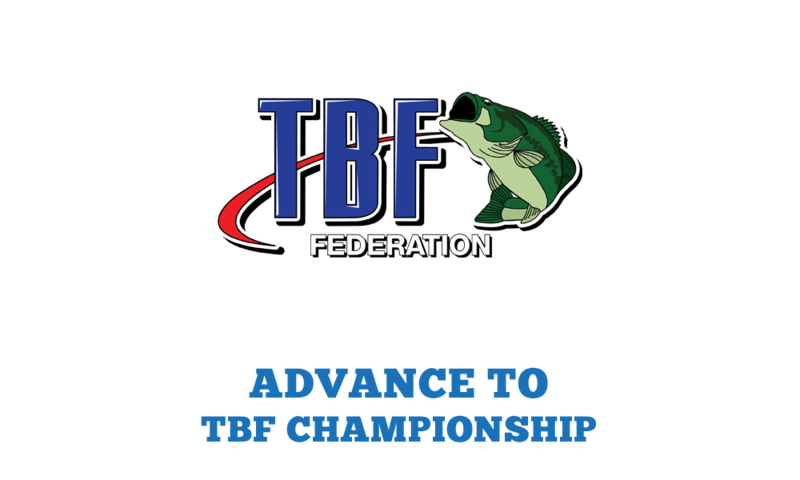 TBF is proudly partnered in fishing with the BoatUS Collegiate Bass Fishing Championship presented by Bass Pro Shops. 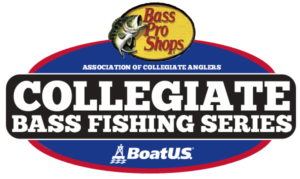 Both members of team MUST be registered Bass Federation members before the start of the tournament and win the 2019 BoatUS Collegiate Bass Fishing Championship.